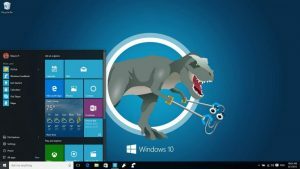 Home Technology What is new in Windows 10 Creators Update? Windows 10- codenamed initially as ‘Redstone 2’ seems to never stop from growing. With endless updates and revisions turned up his year it feels as if Microsoft wants to perfect its work of art. 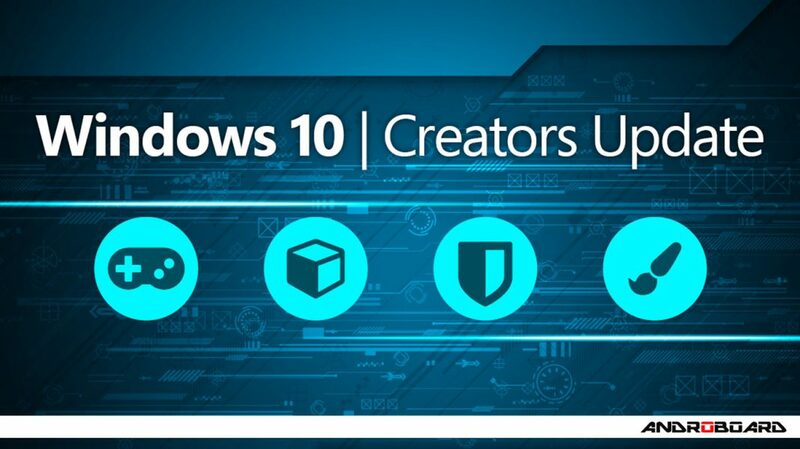 The latest Windows 10 Creators update has many goodies tied to itself. 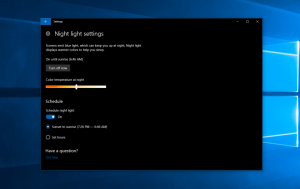 While not every feature that Microsoft promised at the Creators Update’s reveal last fall actually made the final cut, it’s still overflowing with helpful new extras, polish rough edges to make things more fun. 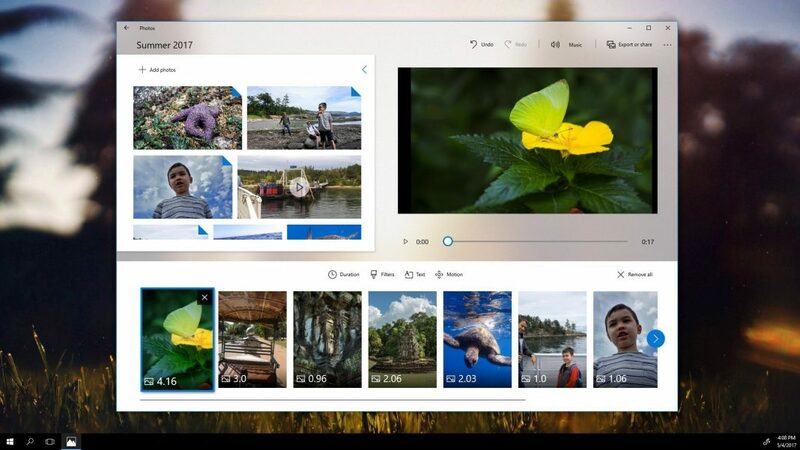 Creators update includes a host of new features. If you already have a Windows 10 PC and have automatic updates enabled, the update will be delivered to you when it’s ready. A few remarkable changes have been made to this version of Windows that users will gladly embrace. The first change you’ll notice in the Windows 10 Creators Update is literally the first thing you’ll see when you boot up: An improved installation process. 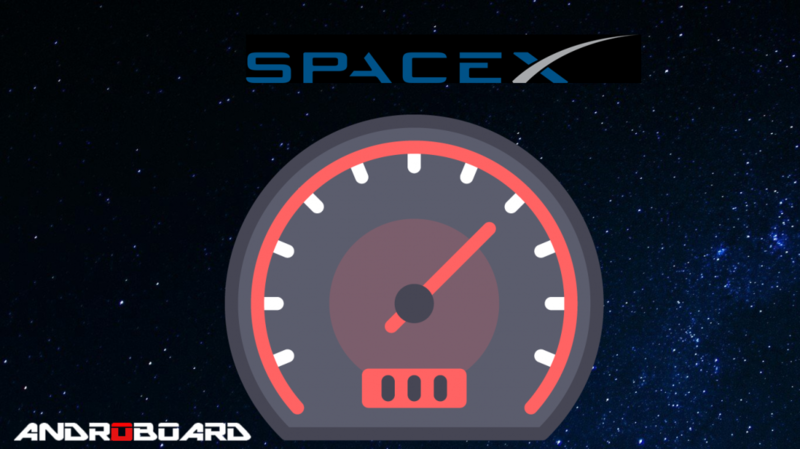 It has introduced an easy-to-parse privacy dashboard that’s now integrated directly into the installation setup. You’ll be able to create a custom space in virtual reality and decorate it with your own furniture and apps, like you would to your room. Apps can be placed on shelves. There’s also a new application called HoloTour, which lets you explore locations around the world using a virtual reality or augmented reality headset. New from Microsoft, Story Remix is a movie-making app that takes your photos and videos and turns them into so-called stories with their own soundtrack, theme and cinematic transitions. 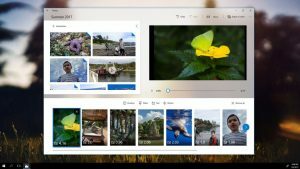 It appears to be a cross between Apple’s iMovie, Google’s Photos stories with a pinch of Snapchat thrown in for good measure. It’s powered by the cloud which means it’ll work on Windows, Android, and iOS and you can start on one device and finish on another. 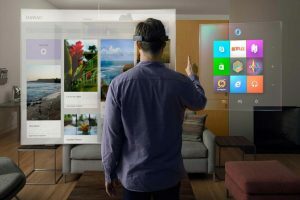 Most excitingly, though: Microsoft is partnering with Acer, Asus, Dell, HP, and Lenovo to create mainstream mixed reality headsets. Best of all, headset prices will start at $299, so they’ll be much more affordable than Microsoft’s own $3000 HoloLens hardware. These headsets won’t need a very expensive PC, either. These headsets will even work with Intel integrated graphics, as long as you have the Kaby Lake series of Intel graphics or newer. Night Light works similarly to the venerable ‘f.lux’ utility. 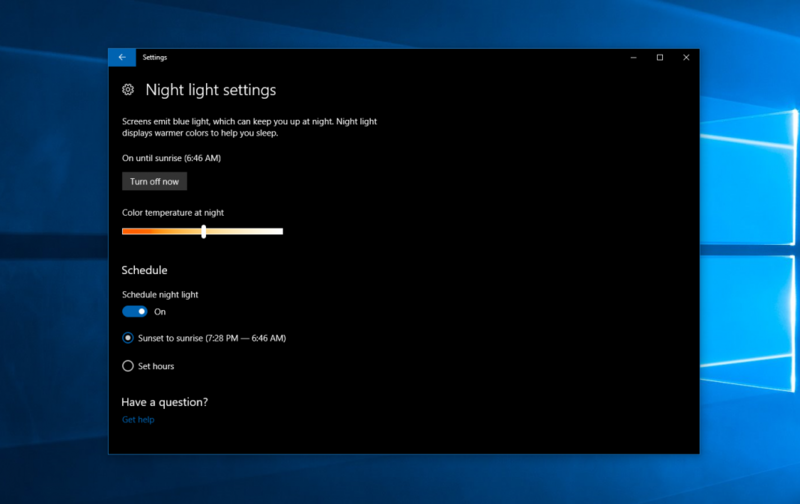 It makes color temperatures warmer at night so it’s easier on your eyes and easier to get to sleep right after using the computer, in theory. Many operating systems have been adding this feature lately, like iOS with Night Shift. Speaking of Cortana, the digital assistant picked up some new tricks. 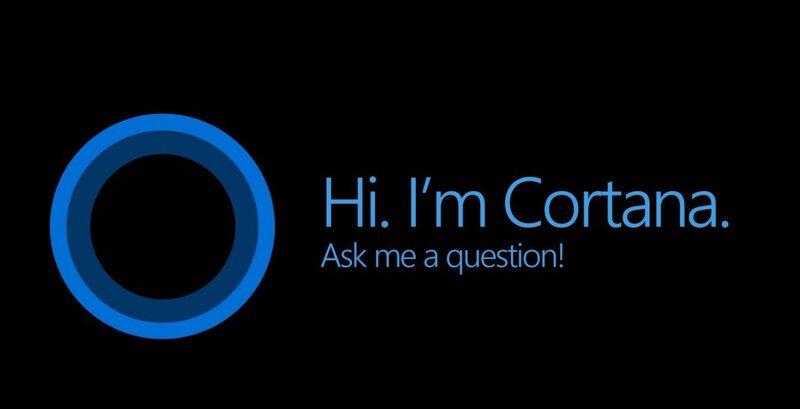 Cortana is gaining a new full-screen mode, too. 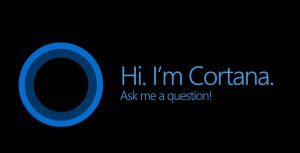 When your PC is unlocked and idle, you can say “Hey Cortana” and Cortana will appear in a full-screen interface, allowing you to read the screen from across the room. The Windows 10 Creators Update finally gives Cortana the ability to set recurring reminders. Cortana recently gained the opt-in ability to scan your Office 365 or Outlook email account for commitments you’ve made and automatically configure reminders. Cortana will toss you a reminder when that time comes—no action needed on your end. Cortana now supports voice playback controls for the iHeartRadio and TuneIn apps. You can also ask Cortana what song is playing, and it will tell you. The Creators Update lets you play Netflix videos at 4K support compared to 1080p in the earlier versions. You’ll need a 4K monitor and a bleeding-edge PC with an Intel Kaby Lake processor, though—and hopefully no data cap. If you’re a tab addict, you might love Edge’s last major addition: the ability to set aside tabs for later perusal. At any point, you can click the new Set these tabs aside button to the left of the URL bar to whisk them away to a new holding pen for later re-summoning. 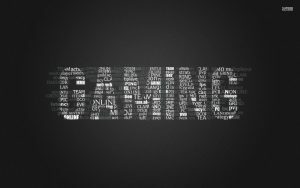 The Creators Update places a larger focus on gaming, adding a new Gaming hub in the Settings app. The Gaming hub yanks Windows 10’s Game Bar and Game DVR options from the Xbox app. It now includes settings for two new features: Broadcasting and Game Mode. 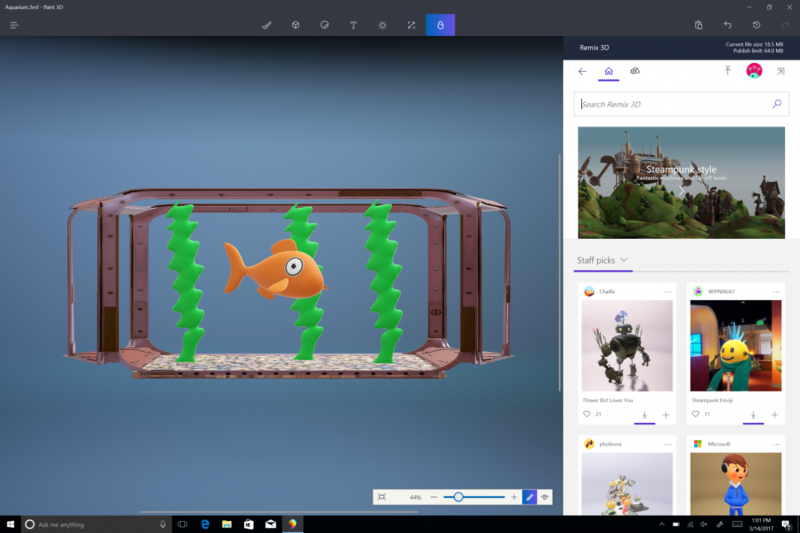 Creators Update gives you the ability to stream games to your Xbox Live friends via Microsoft’s Beam service. It’ll probably be most useful if you primarily game on an Xbox console and have a deep friends list there. 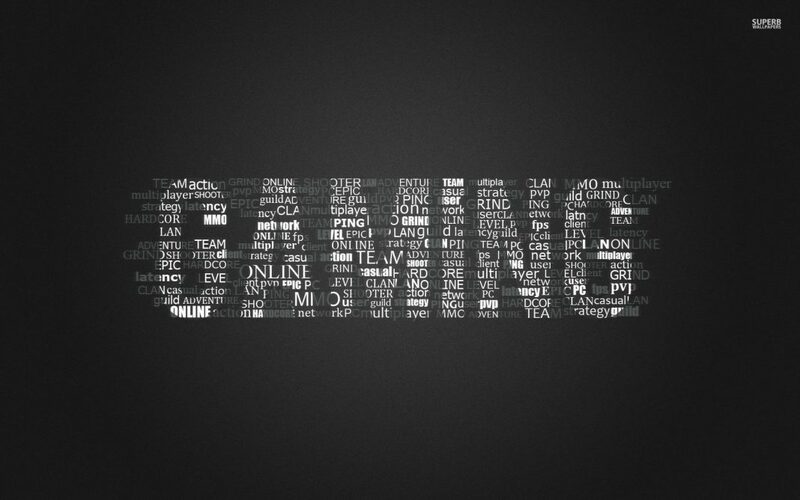 You can start streaming your games by opening the Game Bar using the Win + G command and selecting the streaming option. The Creators Update’s new Game Mode can potentially speed up and smooth out your gameplay by dedicating a given number of your CPU’s threads and your graphics card’s processing cycles to your game, reducing the threat of background tasks influencing performance. 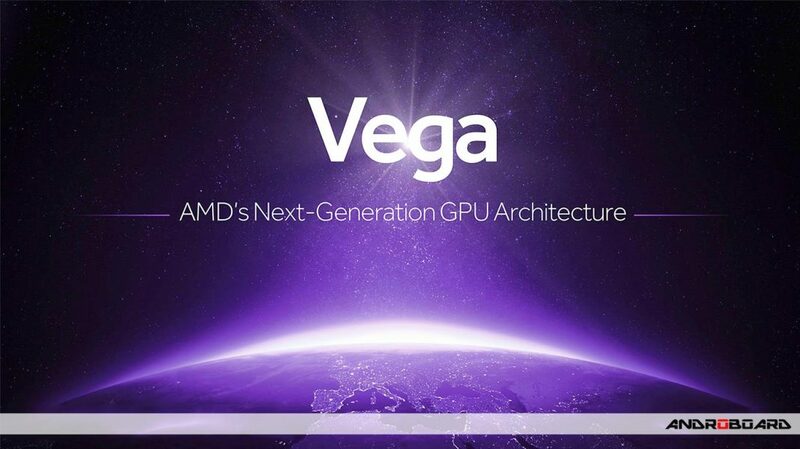 Microsoft predicts a 2 to 5 percent performance uplift in CPU- or GPU-bound games. Windows Update will see some huge changes, with Microsoft adding options many Windows users have been asking for. You can now pause updates for up to 35 days. Microsoft is finally trying to allay some of the concerns about Windows 10’s privacy settings. First, there’s a new Your Privacy page for your Microsoft account. This page allows you to see the information stored about you and delete it if you like. It provides more information about what information Microsoft is collecting and why. 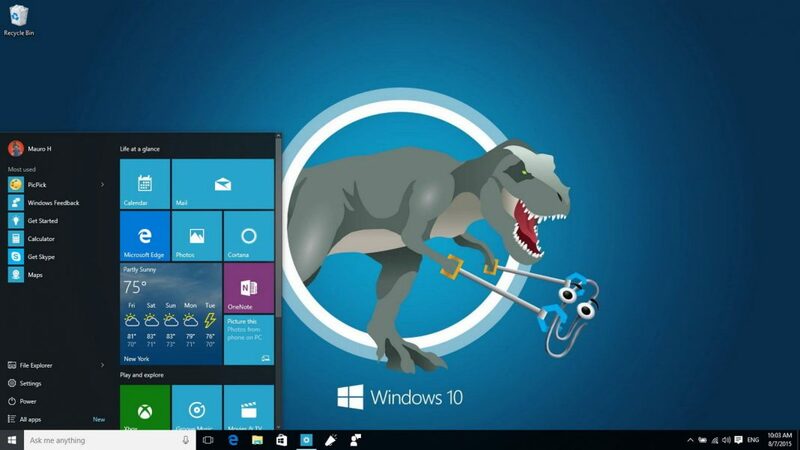 The Windows 10 setup experience you see when setting up a new PC is changing, too. 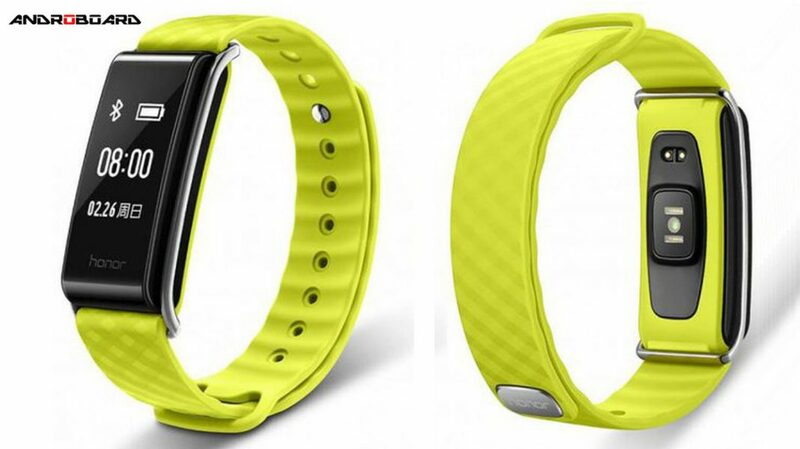 These flagship features are just the tip of the iceberg, though. Microsoft’s upgrade is utterly brimming with new goodies and tweaks. This rabbit hole goes deep.